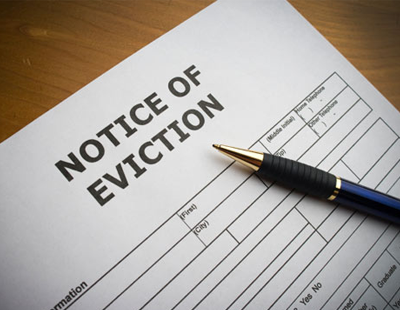 A legal firm claims up to 70 per cent of eviction notices issued could be defective, leaving agents and landlords open to delays and rental losses waiting for new ones to be issued. Kirwans says it has seen an increase in the number of delays - sometimes for as long as two months - caused by the inadvertent issuing of Section 21 and Section 8 notices which prove to be defective under the Housing Act 1988 legislation. Kirwans legal adviser Danielle Hughes says of the eviction cases she has seen in the past three months, some 70 per cent have been held up by problematic notices. With over 34,000 possession claims recorded by the Ministry of Justice in the second quarter of 2016 alone, the issue could affect vast numbers of agents and landlords annually. “The legal changes that have taken place in this area over the past 12 months have been fast-paced and complicated, and many landlords are finding that the notices they have prepared themselves using online forms - or even those that have been prepared for them by well-meaning letting agents - are out of date as a result” claims Hughes. 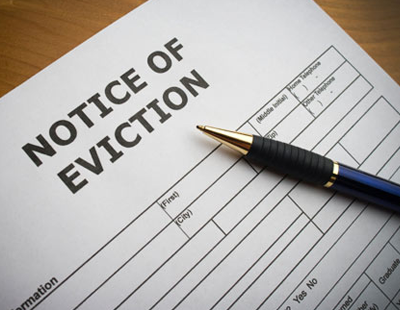 “When trying to evict someone, landlords have to follow a strict process which sees them serve notice on the tenant, then issue a claim for possession in the County Court, then request a Warrant for Possession and make an eviction appointment. 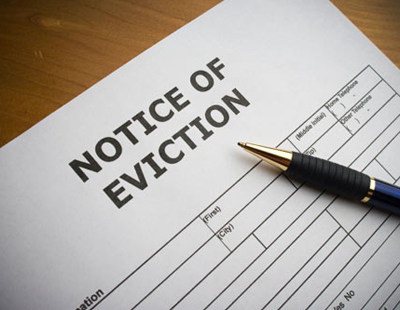 Many landlords don’t seek legal advice until they try and move on to stage two of the eviction process, when the claim for Possession is issued” she states. She says that if a section 21 notice is invalid, this means a minimum two month delay. 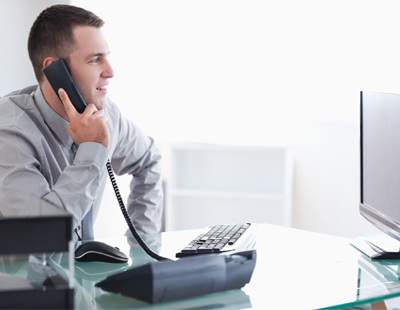 “The defects can arise even where the notice has been prepared and served by a letting agent. While many letting agents undergo legal training and are competent at drafting notices, unfortunately this is not always the case” she adds. “There are currently three different forms for section 21 notices which apply to different types of assured shorthold tenancies. A new form is used for tenancies commenced on or after October 1, 2015, and another has strict rules on expiry dates for the notice period. Therefore it’s not always as easy as it seems to get the notice right” Hughes admits. The cost is more than time, Hughes suggests: re-serving a section 21 notice would mean two sets of court issue fees at £355 each and the risk of facing an order to pay the tenant’s legal fees.